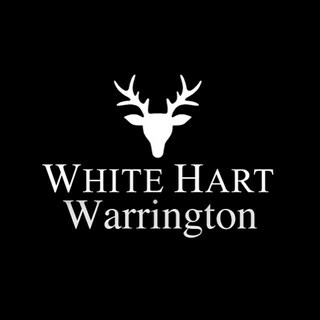 Situated in Warrington's Cultural Quarter, The White Hart is a British public house with a quality offering of gourmet food, using locally sourced produce, with an extensive selection of wine, spirits and cocktails. 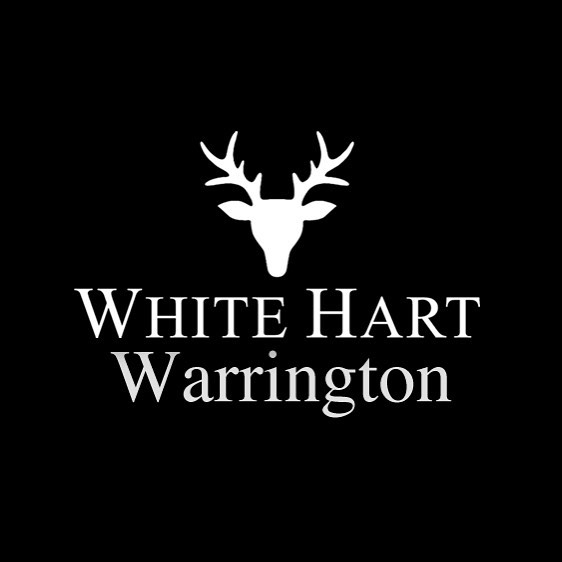 The White Hart has a warm and welcoming atmosphere that is a perfect setting for any occasion or celebration. 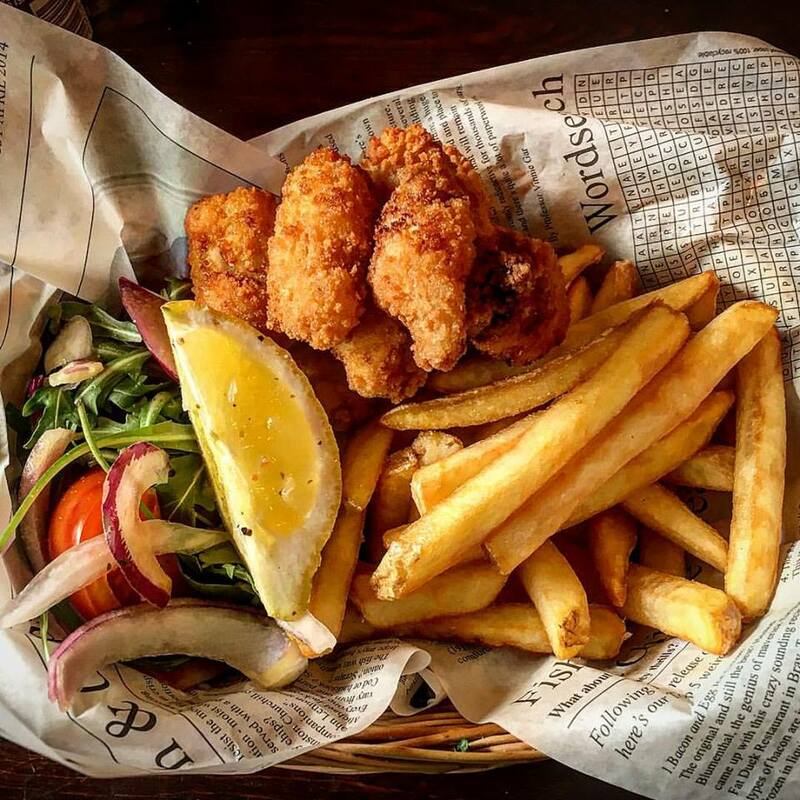 Whether you're dining with us or just joining us for drinks, we welcome you to come and enjoy our exceptional hospitality. The place is lovely, all staff were friendly and helpful. My only reason for 3 stars is that the sandwiches were starting the go stale and crusty on the outside of the bread. There was more cheese sandwiches than anything else. And the cakes were abit soggy not fresh. Afternoon tea was delicious. 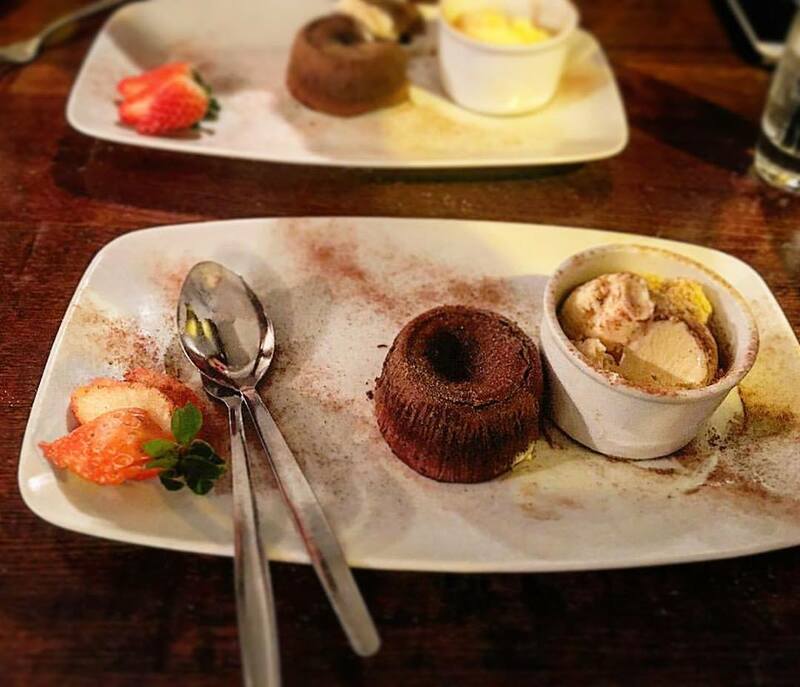 Service was really quick & the staff were really helpful. Fabulous atmosphere, we did let them know we were cold in our seat and they found alternative table for us. 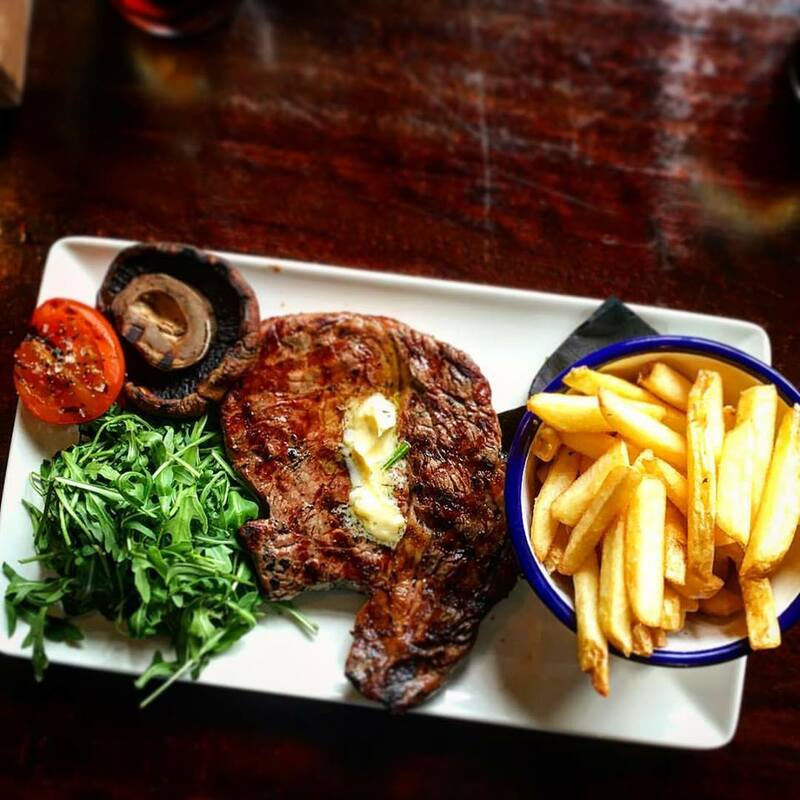 Food and service were excellent, best “pub grub” in Warrington better quality than some individual restaurants. Enjoyed a lovely afternoon at the White Hart on New Years Eve for my mum's birthday. 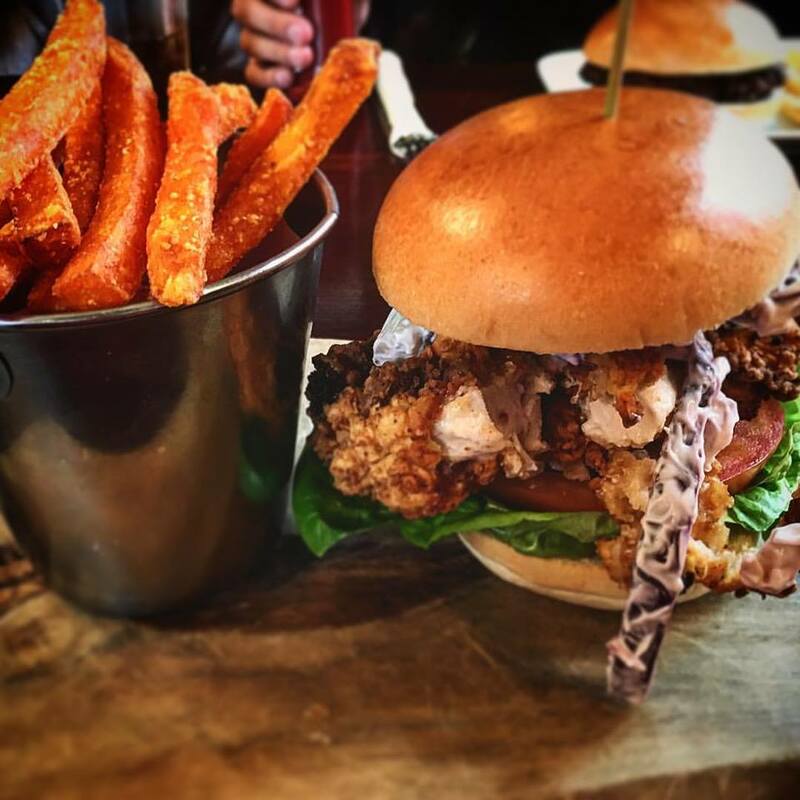 We enjoyed a great lunch, the staff were all lovely and attentive and the atmosphere was friendly and relaxed. We will definitely be going back and plan on trying the afternoon tea next time. We booked a table for 8 people. The pub was not busy but the waiter told us that there was to many people for him to take a drinks order so we would have to go the bar ourselves whenever we wanted a drink. Not a massive problem but this has never happened when I have been in large groups before, the staff have always been attentive and friendly. Otherwise the food and drinks are fantastic. 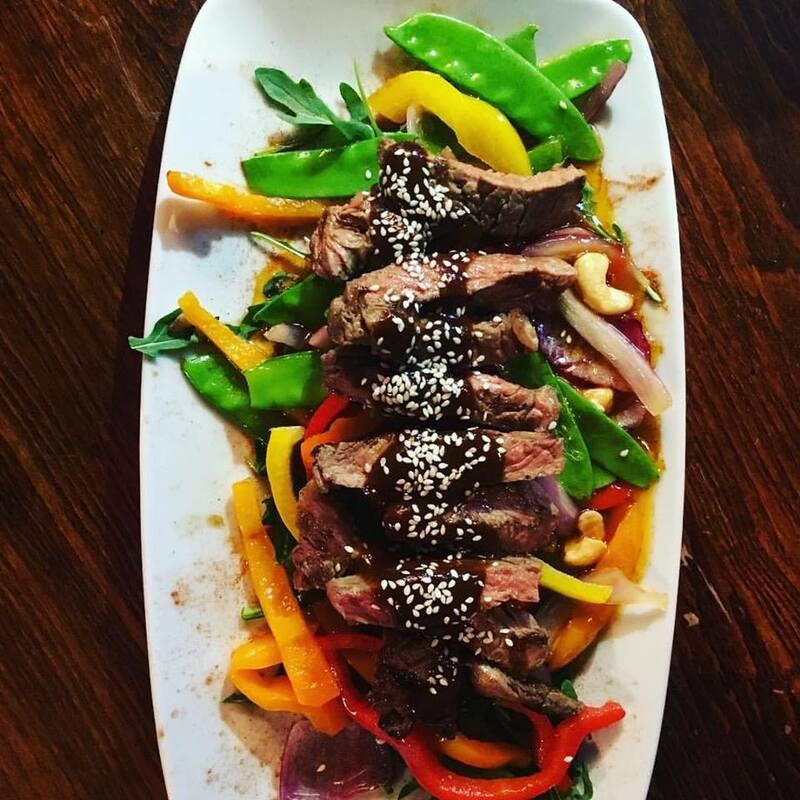 1st time visit, food was great, service was great, so we'll be back. We had a lovely time, the manager and staff are very welcoming, helpful and friendly. Nice pub however i think the food is very pricey for what you get considering such a competative industry. Husband was very disappointed and unsure if he would go back again. The service and attentiveness from the staff was excellent highly recommend. The booking for some reason did not make through to the White Hart, luckily we have a friend that worked in the kitchen who sorted us out with a table. 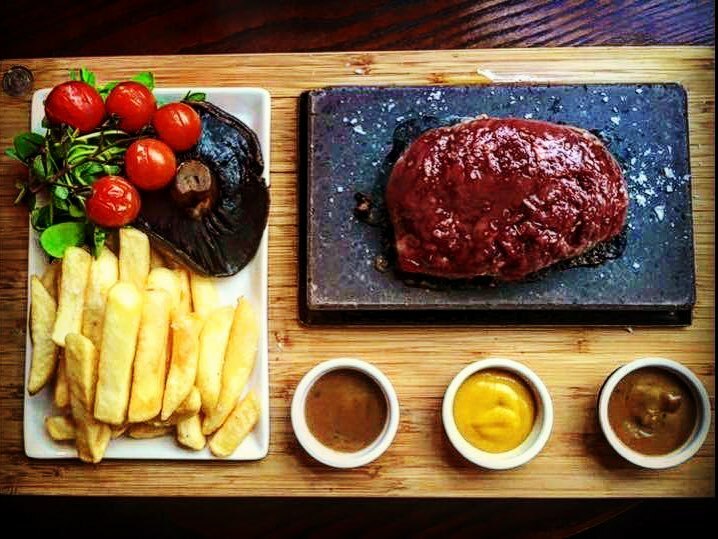 But I have to say the food was amazing, I had the fillet steak on a hot stone and it was one of the best steaks I have had. Had a really good afternoon, buffalo is really, really good.